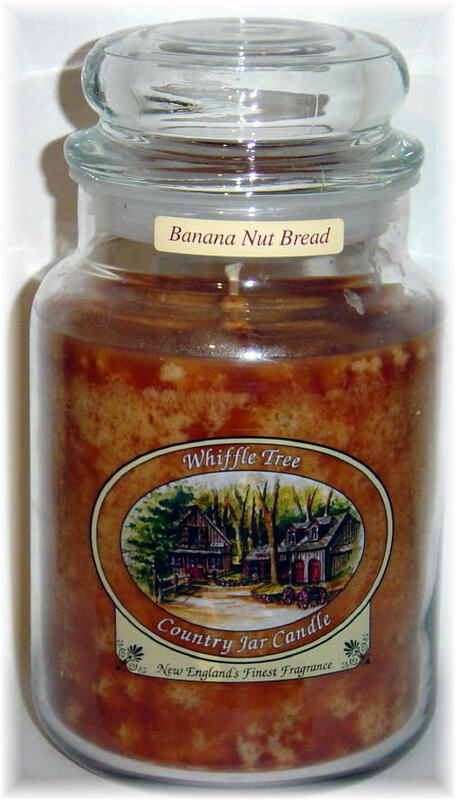 Fill you home with the fragrance of fresh made banana nut bread baking in the oven. This is one of our best! Be the first to review “Bananna Nut Bread” Click here to cancel reply.